This page is for member sharing. 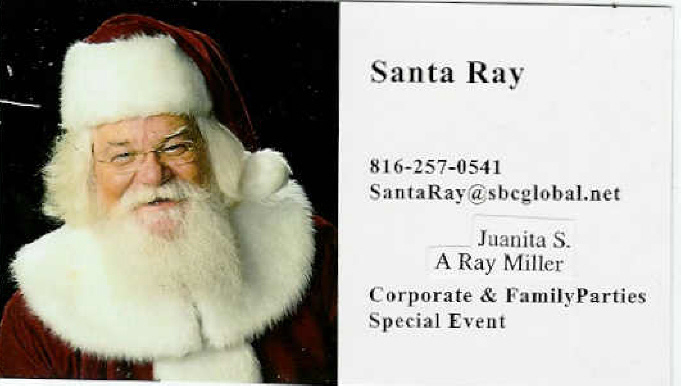 If you have news, special dates or anything else you would like to share with the membership just send it in an email to rbassociation.com and I will post it here. 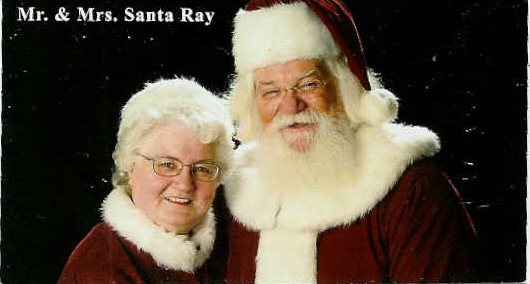 Members Mr. & Mrs. Santa Ray - Awesome!! !